Traditional black and white khafiyehs and a rainbow of colors. 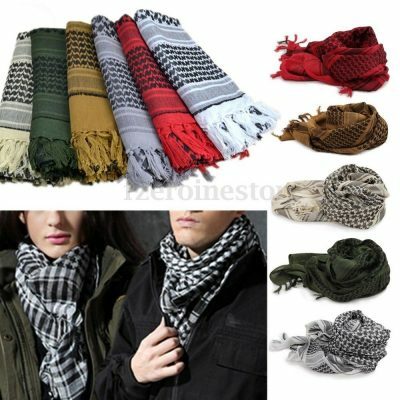 All produced by one of the last remaining khafiyeh factories in Palestine. 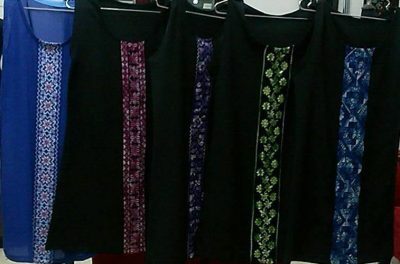 Hand-embroidered dresses by Oleander Style in Nablus who employ women in villages and refugee camps to generate some income while also promoting and training women in Palestinian heritage and traditional arts. 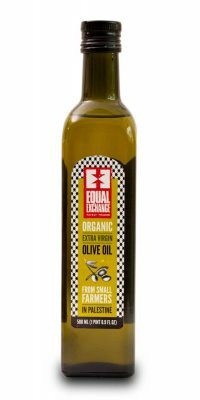 Equal Exchange olive oil is made from Nabali olives, an indigenous Palestinian variety that produces one of highest quality olive oils in the world. It is grown and pressed by Palestinian farmer cooperatives in the West Bank. Extra virgin signifies that the olives are cold pressed without any refining. Click here to learn more about this incredible olive oil and to meet the farmers who grow the olives for this oil – from villages in the Northern Nablus area. Zaytoun’s soap contains 72% olive oil which is sourced from Palestinian olive farmers in the Nablus region. It is naturally cleansing & suitable for all skin types including oily skin. It is available in Pomegranate, Fig, Mint & Dead Sea Mud varieties. 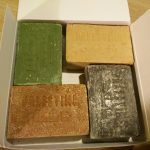 The ancient city of Nablus has been producing soap since the 10th Century. Olive oil is the principal ingredient of this natural soap. The soap is made and cut by hand in beautiful old soap houses by skilled craftsmen. Za’atar is the signature spice blend of Palestine! 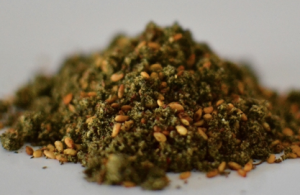 Thyme is wild collected from the hills around Nablus, then dried and blended with roasted sesame seeds, ground sumac, and a touch of sea-salt. This herb will add lots of flavour on your tomatoes, salad, eggs, or labne cheese. Olive oil, za’atar and fresh-baked bread is the daily breakfast in Palestine (and is oh, so delicious!). From the Old City of Nablus. 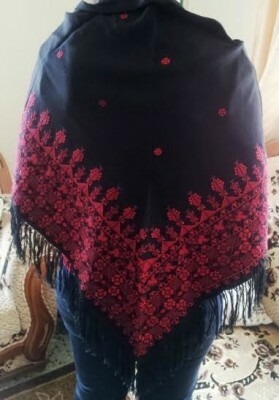 The shawls are silky smooth with intricate hand-embroidered designed that will stun you with their delicacy and beauty. They are embroidered by a women’s cooperative based in Balata Refugee camp and support their families. 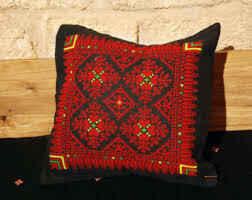 The historical and cultural richness of Palestine is reflected visually in its costume and embroidery. 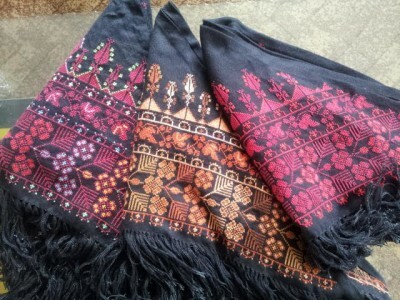 Distinguished by boldness of color, richness of pattern, and diversity of style, and combined with great needlework skill, these textiles have long played an important role in Palestinian culture and identity and manifested themselves in every aspect of Palestinian life. These adorable purses come in three sizes. They are created by a women’s cooperative based in Balata Refugee camp and their sale supports the women’s families. 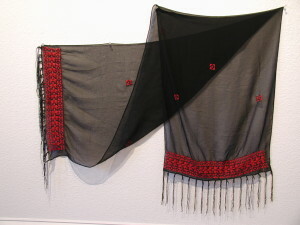 The spectacular shawls are intricately and painstakingly hand-embroidered. They are created by a women’s cooperative based in Balata Refugee camp and their sale supports the women’s families. The historical and cultural richness of Palestine is reflected visually in its costume and embroidery. 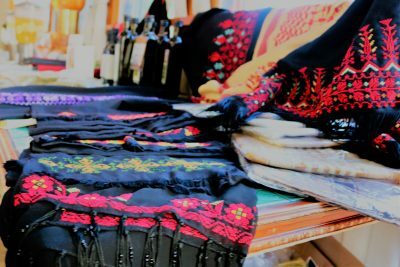 Distinguished by boldness of color, richness of pattern, and diversity of style, and combined with great needlework skill, these textiles have long played an important role in Palestinian culture and identity and manifested themselves in every aspect of Palestinian life. Add a splash of color and exquisite embroidery to your sofa, chair or bed with these intricately woven, colorful pillow coverings. These pillow cases are fully embroidered at an incredible price. 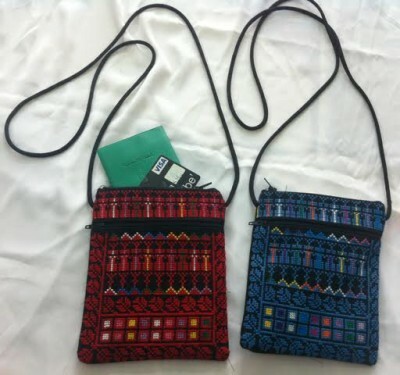 They are created by a women’s cooperative based in Balata Refugee camp and their sale supports the women’s families. 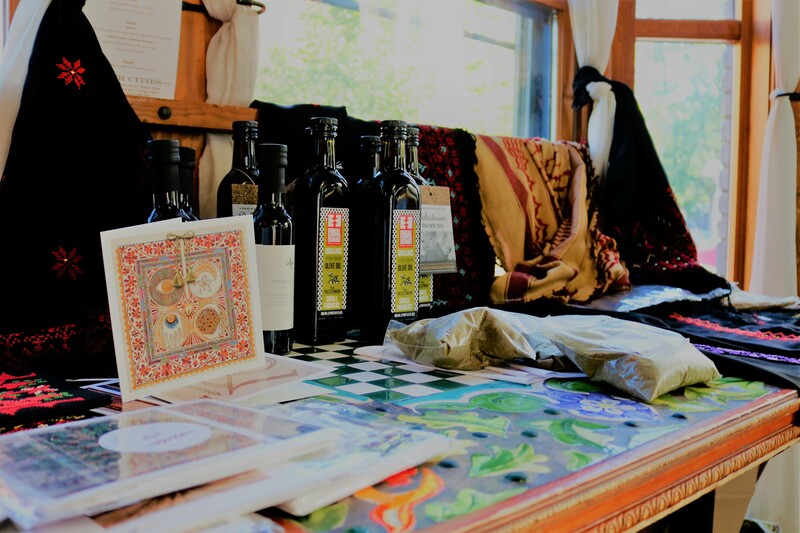 If you wish to purchase any of the items, send an email to info(at)bouldernablus(dot)org to arrange pick up or delivery, or come to a meeting where the items are always available for sale. The Boulder-Nablus Sister City Project fosters relationships through cultural, educational, information and trade exchanges, inspiring lifelong friendships that support prosperity and peace through person-to-person “citizen diplomacy.” We arrange delegations to Nablus, with an emphasis on service, host Nablus citizens in Boulder, produce Palestinian cultural events and share expertise between citizens of both cities. Looking for individuals who are interested in learning more about Palestinian culture and fostering exchange of expertise. Come to monthly meetings to learn more! The Kids of Nablus Welcome You!